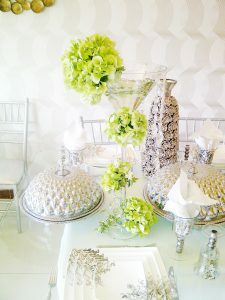 Flowers Arrangements for every occasion! Attention to the family and loved ones, of course, should be clothed in beautiful form, and what can be better than tradition to give each other various kind of flower arrangements? Flower Arrangements are best gift to give in the UAE! Fresh flowers are our first choice whenever we plan for a gift. Flower Arrangements are best gift idea, as they do not need to wrap and can be delivered effortlessly & instantly. At Damas Flowers, we work with industry experts at every step to ensure high quality flowers with swift delivery at your doorstep. 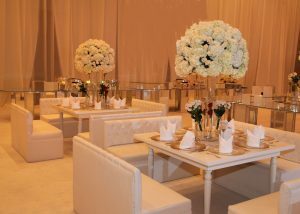 We make sure that our clients get best of the best flower arrangements so that you can delight & amaze your loved ones. 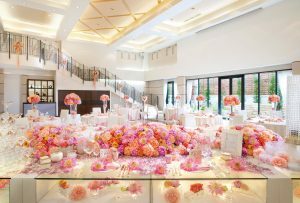 We proffer flowers for every occasion, from birthdays to anniversaries, to expressing appreciativeness, to wedding & party decoration. 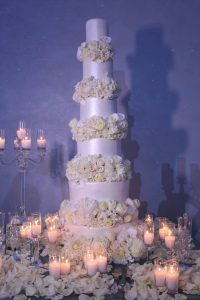 Feel free to visit www.damasflowers.com to get more elaborated information of gift ideas. 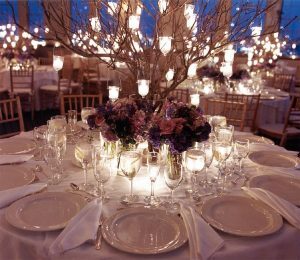 Dazzling Birthday Blooms – Stylish birthday celebration. Make your loved ones’ birthday special by sending this impeccably created jovial bouquet along with heartfelt wishes to brighten their day. We create such striking flower bouquets with fresh flowers such as roses, daisies, carnations, moreover, use beautiful vase and decorated it with a birthday theme. Get Well Soon Pat – An exquisite get well bouquet. Sending a dainty flower arrangement to someone who is unwell is a brilliant idea to cheer them up and inspire a smile on their faces. 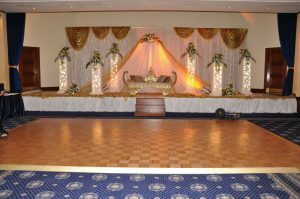 We make such delicate flower arrangements with careful thought process and use all those flowers which best suit the motif. Using roses, sunflowers, daisy etc. is a go-to to showcase the perfect gesture. Thanks You Cuddle – Convey “Gratitude” with this upbeat floral bunch. 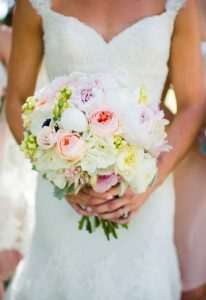 Gifting flower arrangements are the best way to express thankfulness, a sweet move to bring a big grin to their faces. Damas flowers, leaves no stone unturned to create a cheery blend bunch with enthralling fragrance & a bright tint to perk up the recipient’s day. New Arrival Wishes – Deliver “Happy Wishes” to new parents. It’s a good idea to send a thoughtful flower arrangement to the parents on the arrival of their new baby. Becoming parents is one of the best & happiest milestone that human being achieves, thus congratulating the couple on their accomplishment is of utmost prominence. This gesture gives them exceptional emotional support & personal touch. 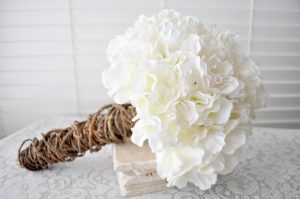 Beautiful flower bouquet along with a teddy bear is the perfect choice for making the happy couple feel extra happy, a joyful gift that will not be forgotten ever. 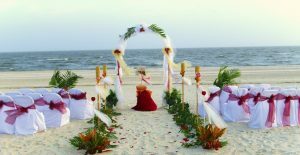 Happily Hitched Bunch – Express “True Bliss” to the wedding couple. An incredible flower arrangement coupled with a beautiful decorative touch is something that perfectly captures the attention of the recipient couple. The arrangement features a blend of colorful flowers with tempting fragrance & artful decoration is a perfect gift for sweetening the special day of “Would-be” couple. 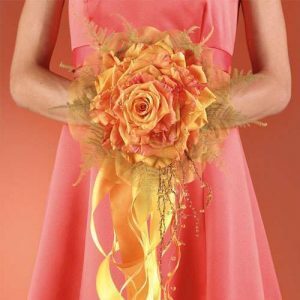 At Damas Flowers, we turn imagination into reality. Feel free to share, what do you like? We create classic flower arrangements, such as, a dozen red roses only, something which is merry & bright or something which is entirely exclusive. Copyright: damasflowers.com 2017. All rights reserved. 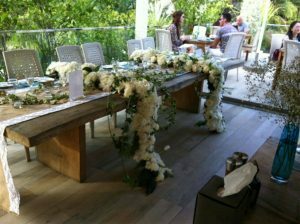 Flower Arrangements for Corporate events! Fresh flowers send the message that your company embrace creativity, style and that you pay attention to detail. These days flowers are not just for giving a gift on birthday functions or using for weddings decoration, rather they can be used in corporate events too. With their pleasing fragrances, vibrant hues and attractive designs they have the ability to transform the ambience of the organization and to wow your guests by using expensive, sophisticated and elegant flower displays. 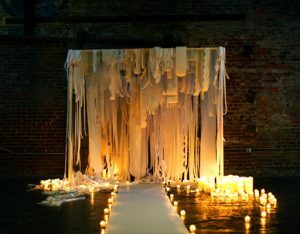 Flowers help to effectively communicate the theme of your organization and bring perfection to the event. 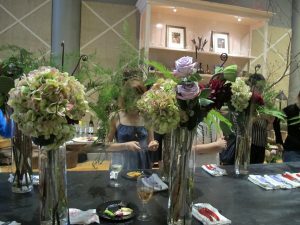 Floral arrangements are often used in reception area, retail establishment, hotel foyer, waiting rooms, and showroom; in fact anywhere across corporate vicinity. Flowers are never just flowers positioned in a budvase, they can be displayed in a way which can create first impression to your clients.